While Apple was able to get a German court to toss a second patent infringement suit filed against it in the country by Qualcomm, the company wasn't so lucky with an appeals court in the states. The U.S. Court of Appeals for the Federal Circuit today, refused to overturn a jury verdict from 2016. The jury had originally found Apple liable of infringing on patents owned by IP holding company VirnetX, and awarded the latter $302 million. After increasing the royalty rate Apple owed by 50%, throwing in attorney's fees and interest, a final judgment was entered against Apple in the amount of $439,727,418 in October 2017. Apple said in a statement that it was disappointed in the ruling, and plans on appealing. The decision was announced today by VirnetX (via Reuters). The battle between VirnetX and Apple dates back to 2010, and deals with patents for iOS features like FaceTime and iMessage that Apple allegedly used without a license. Meanwhile, an administrative court has ruled that VirnetX's patent claims are invalid, but the holding company is appealing that decision. They still aren't, they're going to appeal as far as they can to bleed the competition. Wonder how the Apple apologists will spin this one and then try to justify Apple not paying QC either? "The U.S. Court of Appeals for the Federal Circuit today, refused to overturn a jury verdict from 2016. 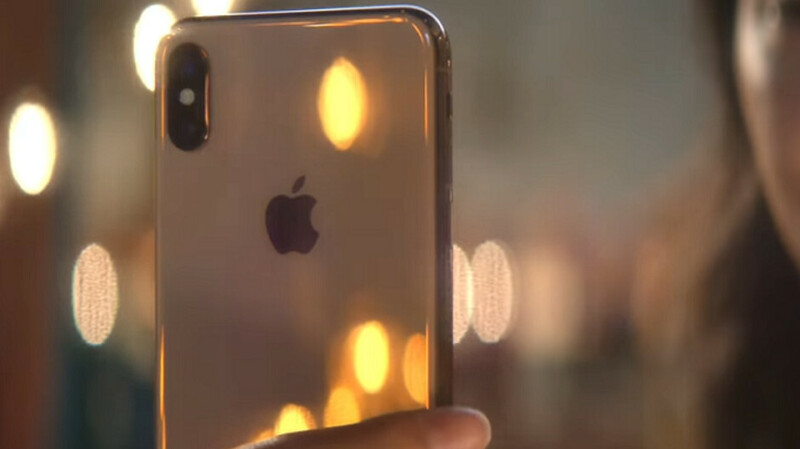 The jury had originally found Apple liable of infringing on patents owned by IP holding company VirnetX" "Meanwhile, an administrative court has ruled that VirnetX's patent claims are invalid, but the holding company is appealing that decision." Something is wrong with US justice system when a court says something and another court says something totally different. I don't give a f**k about the haters (I dealt so many times with this dumb asses, I can do it once more :D), I just speak my mind. That’s how a f**ked up court system works. Very funny comment section. Not a single Apple fan has defended Apple "in this case" but haters are simply making fun of Apple fans. And then there are some who want to mix this with QC case. Well, Apple will end up paying money "in this case" and QC will end up losing the "FTC case". Apple fans and Android fans won't care but I only see the haters crying in the end. couldn't happen to more deserving company. I guess there is no Obama in the whitehouse to reverse the ruling in Apple's favor. I think the patent had to do with after Apple servers would broker a Facetime connection the patent would create a peer-to-peer connection and Apple would step out of the way. The idea is that if the two Facetime users are close, peer-to-peer would be quicker than Apple playing man in the middle. Initially Apple said the software was trivial and they didn't need it . The result was Apple went back to being man in the middle and Factime video quality is now poor.